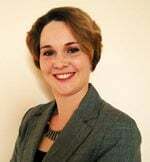 Wedding receptions play a huge role in the success of any wedding. 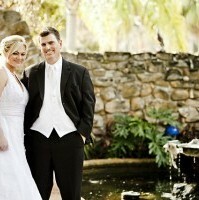 Receptions give the bride and groom to wind down, talk to guests and really enjoy themselves. When planning weddings, couples will normally opt for the usual venues including hotels, golf courses, bars and restaurants. Often overlooking alternative venues many newlyweds are missing out on the opportunity to wow guests and make their special day memorable for all the right reasons. To give some inspiration here are five great “alternative” wedding reception venues. Museums provide an ambience like no other, steeped in atmosphere museums will provide a cultured yet fun wedding reception. For many years now the museums of London has been offering newlyweds the opportunity to host their reception in the heart of the museum. Located in the centre of the London the venue can host a drinks reception for up to 1000 guests and a dinner reception for up to 350 guests. Surrounded by historic artefacts, a museum is a guaranteed way to wow your reception guests. Ok, so you may think the zoo is a strange location to hold your wedding reception, but one thing is for sure; your guests will have fun. When thinking of zoos you may automatically assume that it will be a muddy and not so glamorous affair, wrong! ZSL London Zoo provides a truly unique wedding reception venue, with elegant and stylish suites that overlook 36 acres of gardens; your guests will be truly blown away. Although London Zoo doesn’t have a license to serve alcohol, never fear, companies like Bars2you have recently popped up, enabling you to have a bar in any venue that suits, so party on! 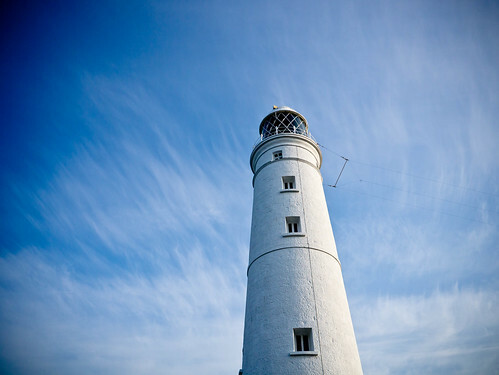 If you are looking for a truly unique reception venue a light house will definitely fit the bill, a lighthouse reception will guarantee you with a sea front location, spectacular views and an intimate venue. Situated on the picturesque south coast of Wales, is one of Wales last remaining operational lighthouses, Nash Point. Nash Point is a quaint white washed lighthouse, perfect for small, intimate receptions; the lighthouse has room for up to 25 guests. Don’t miss the boat and book your perfect lighthouse venue today! A nightclub reception is perfect for the more hedonistic couples out there. Although not to everyone’s taste, a nightclub can be a great location for a wedding reception. The world famous nightclub Ministry of Sound in London has recently started offering wedding receptions at their famous venue. Ministry of Sound can accommodate parties of 100 to 1500, providing both drinks receptions and seated banquets. 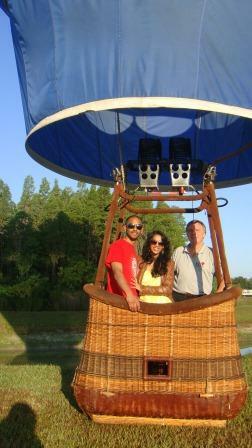 The venue comprises of 5 rooms which can be booked as a whole or on an individual room basis. 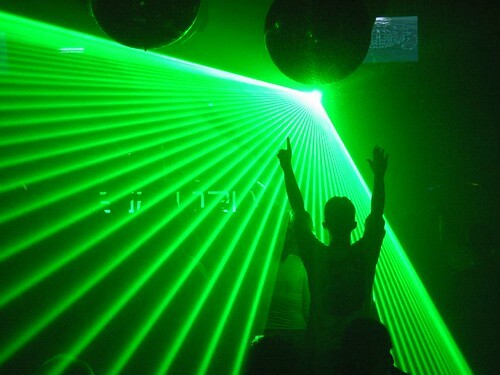 A nightclub venue will be sure to keep your guests up all night and give them a night to remember (or not). The assumptions are that those who opt to hold their wedding receptions in soccer stadiums are fans of soccer, but this isn’t always the case. The Millennium Stadium in Cardiff has been offering newlyweds the chance to hold their wedding reception at their iconic stadium for a number of years now. 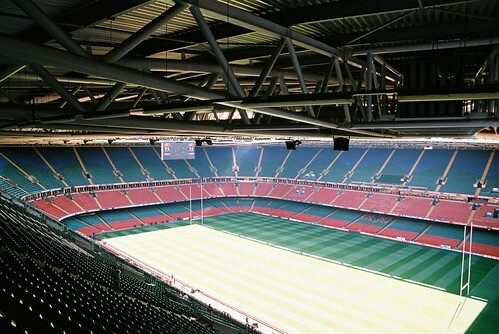 Located on the banks of the River Taff, The Millennium Stadium is a 72,000 capacity super-stadium. All wedding reception suites overlook the famous pitch and can host dinner receptions for up to 300 guests. Hosting your wedding reception at a soccer stadium will be a sure fire way to score a hit with your guests.